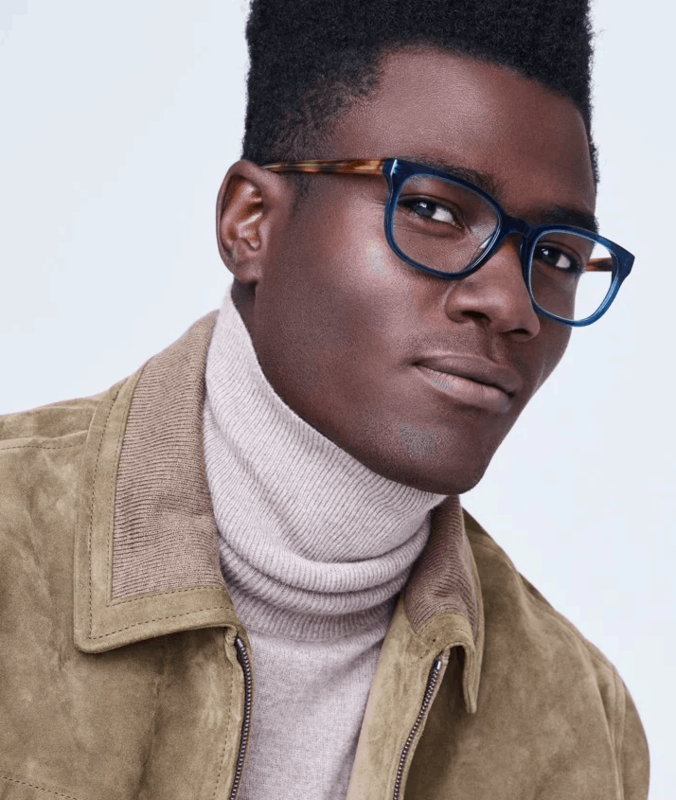 As the season changes and the colors of fall adorn the landscape, it’s time to update your look with new glasses from the Warby Parker Fall 2017 Collection. Here are a two of our favorite frames from the collection. Made from thin, light, impact-resistant polycarbonate, the oversized, round Watts Jet Black Matte with Hazelnut Tortoise frames are charming and distinguished. Slim temple arms and a keyhole bridge add just the right touch of panache. These stylish frames have a special sense of refinement. With contrasting Indigo Crystal facefront and English Oak temples, these frames are both classic and modern. Made with hand-polished cellulose acetate, the Becker frames are strong and durable. Akulon-coated screws add to the frame’s durability. 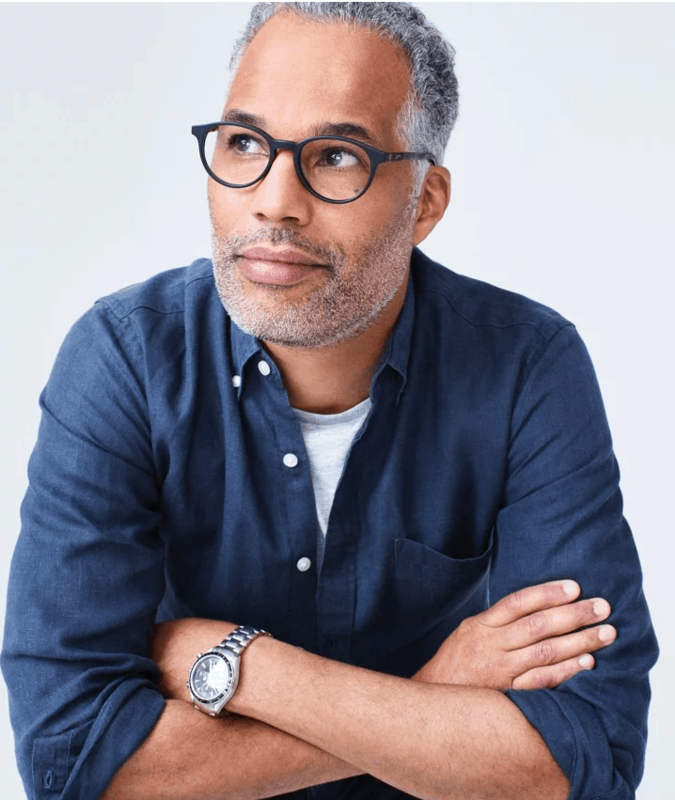 These cool frames from the Warby Parker Fall 2017 Collection start at $95 (polycarbonate lenses prescription lenses included).